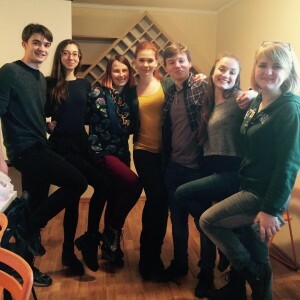 From March 18-20 Catalina Cucu ’13 teamed up with ten FLEX alumni and three Peace Corps volunteers to conduct a youth conference titled ‘Go Moldova’ for 20 participants (aged 16-20) in Chisinau, Moldova. 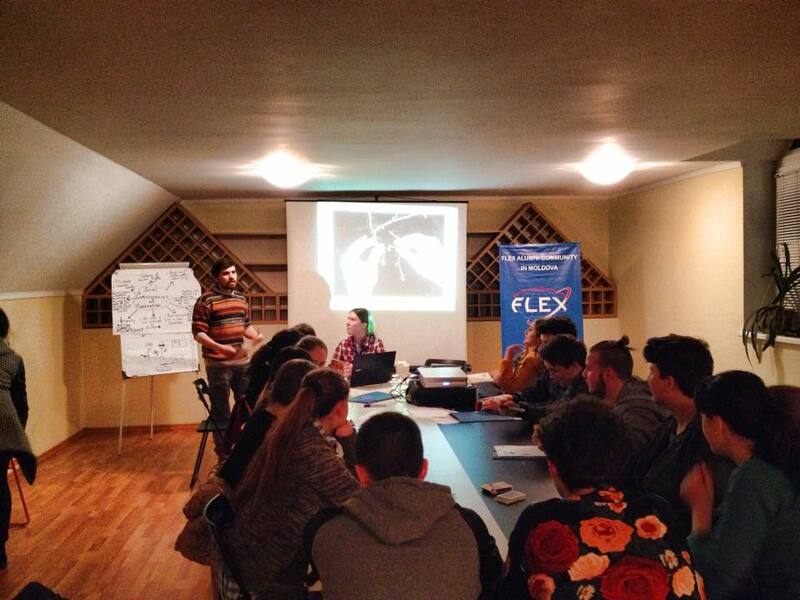 The conference covered the same topics as the Eastern Europe FLEX-Ability Workshop which the FLEX alumna had attended in November 2015. Therefore, the main four conference topics were Anti-Corruption, Human Rights, English Teaching and Sustaindable Development. The participants of the event represented various regions of Moldova. Since the conference aimed to deepen young people’s knowledge of the subjects and enhance their leadership skills, the participants were encouraged to express their opinions on the topics and share their project ideas throughout the event. They also had a chance to meet representatives from two NGOs, EcoVisio and Creative Development Association, who introduced the work of their organizations and presented specific programs. 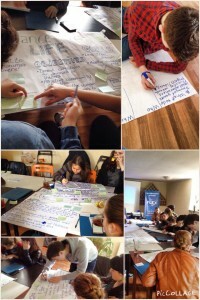 Moreover, Catalina Cucu ’13 and Liliana Simco ’14 led a project management training during which the participants developed plans for follow-up initiatives in their communities, such as clean-up actions and educational seminars. A video summary of the conference can be found here.